Do chocolates, koala bears and spas figure in your job? No? Well, for some lucky PR folks it’s all in a day’s work. 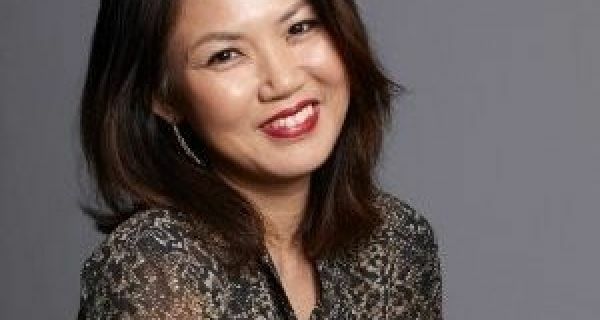 These communications professionals may just have a job that would make you totally envious. Anjaly Ray who handles the ‘South Australia Tourism Commission’ account says her job feels like a perpetual vacation! 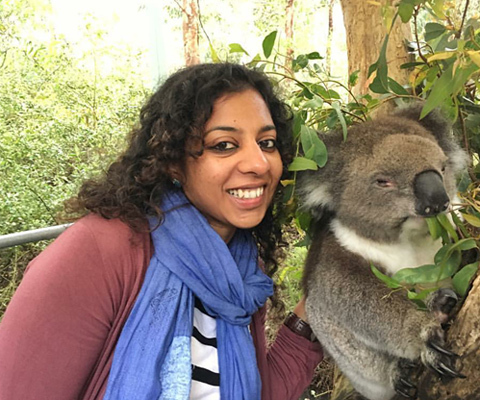 Anjali Ray posing with a “ I’m too cool for selfies’," koala bear in Adelaide, Australia ! Dream Job Factor: A work day that involves chocolate! Enough said. A well considered food blogger, Vignesh Nair can often be found baking on a weekend or hobnobbing with Masterchef contestants. 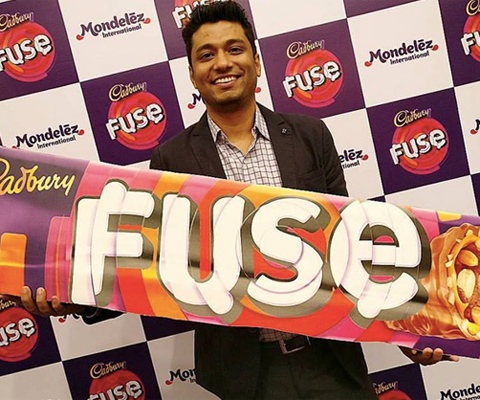 His day job, however, involves PR for chocolate maker Mondelez. 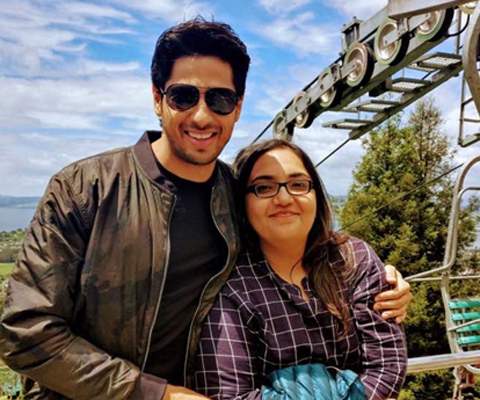 Dream Job Factor: Sidharth Malhotra! Sidharth Malhotra! Sidharth Malhotra! 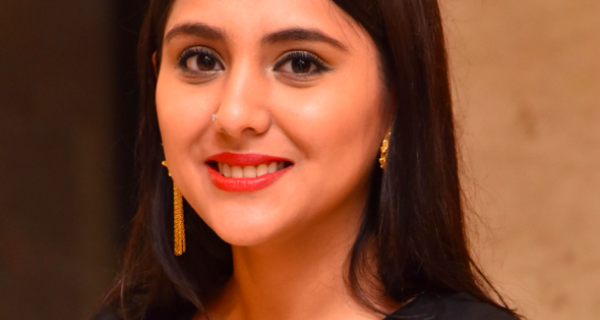 Radhika Mehta’s job with the Brands, Sports and Entertainment division of Genesis Burson-Marsteller gives her ample opportunity to hang out with the stars of the sporting and film world. 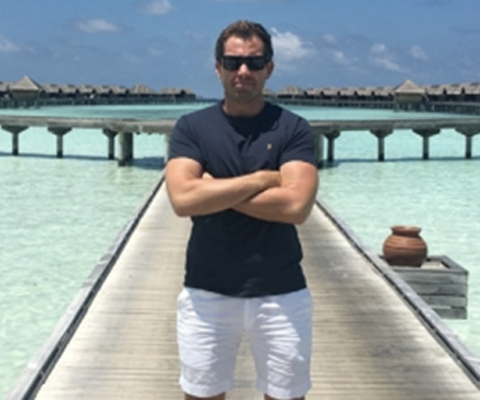 Karl Webster was headhunted through international recruiters for this job that involves looking after four five- and six-star properties. Dream Job factor: Sports and more sports! 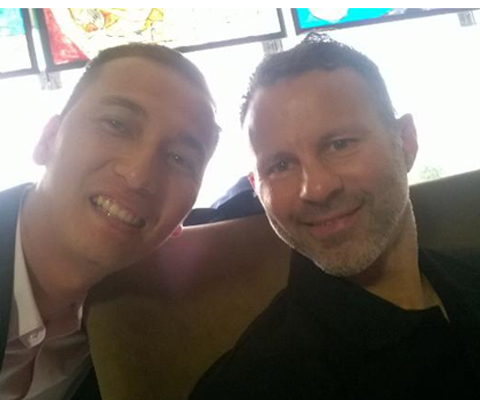 Andrew Bareh spends his day helping to promote sports stars across various games. Bareh helped, for instance, to launch the first ‘Women Kabaddi Championship’ in India. Say Bareh, “The dynamic nature of sports PR is what makes me look forward to every day. 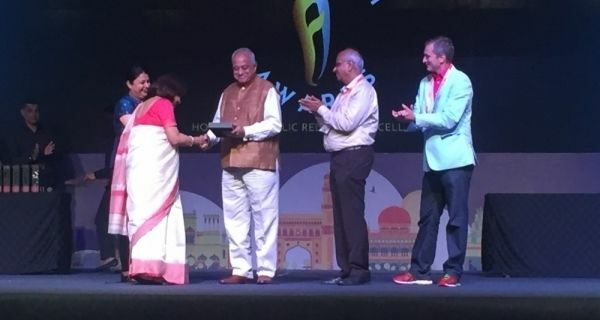 The fact that very few people get to work alongside football legends, Kabaddi champions, cricket legends or polo players is a great opportunity.